Everyone is a Facebook expert these days. Here are a few little known facts about Facebook personal profiles, pages and groups. 1. Facebook Pages do not allow you to segment your posts. All of your fans are eligible to see your updates.I graduated high school back in 2005 and still have all of my friends in a Facebook List. I may post an old picture from High School, or a note about the reunion that is coming up. I can also use this list to check in on friends of mine who I went to high school with. 2. 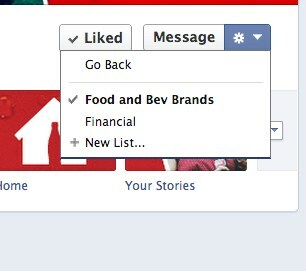 Personal Facebook Pages do allow you to segment your friends into lists. Why would friends of mine who I didn’t go to high school with care that I love High School? You can create as many lists as you want and segment any and all posts. 3. Facebook Pages do not allow you to invite users who have Liked your Page. 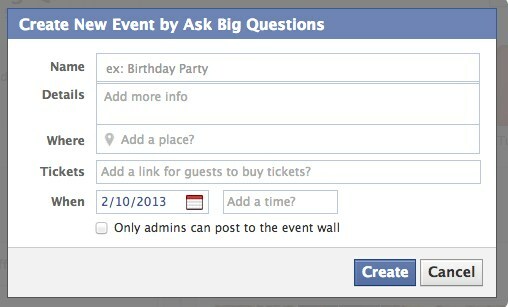 You can use the Page to create the event, but only personal accounts can invite others. This is for spam reasons. 4. 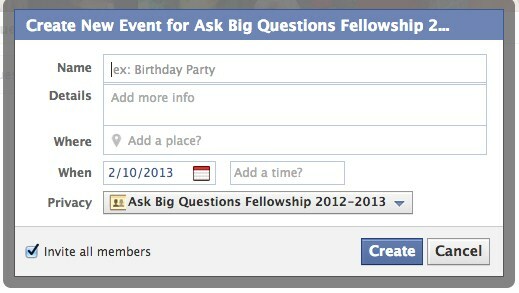 Facebook Groups do allow you to invite all members. Your business or organization should NOT use groups, but it may be tempting because of this feature. 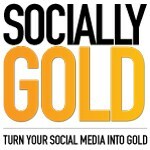 The benefits of Facebook Pages far outweigh that of Facebook Groups. 5. 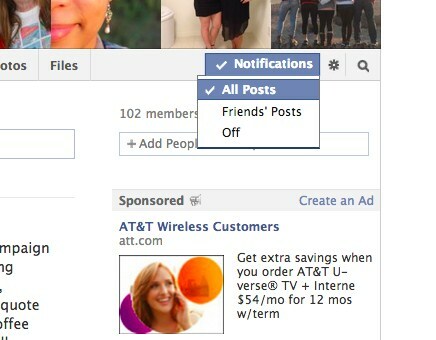 You can elect to receive notifications from Facebook Pages whenever a page posts. If you want your fans to do this for your page, I would recommend tugging at their heart strings. 6a. You can choose to just see updates from the pages you like by clicking “Pages Feed” on the bottom right of your newsfeed screen. 6b. 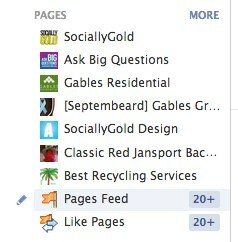 You can add Facebook Pages to Interets Lists so they are easier to keep track of. This is a two step process in that you need to add the interest group you would like to use. 7. I created “Food and Bev” brands as they tend to have great social media pages. You also have the option of choosing a privacy setting for this function. If you want all of your friends to see this list, click Public. You can also make Interest Lists private. 8. 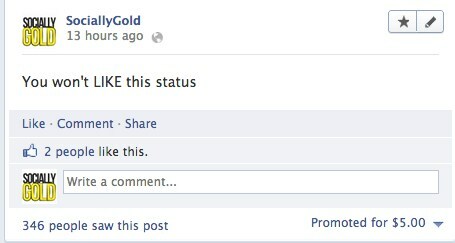 Facebook Pages will tell you how many people saw any given post. Don’t get too excited by this number, just because they saw your post, doesn’t mean they consumed your content, it just showed up on their newsfeed or they clicked an alert they set up. 9. You can move the Facebook Tabs and images around. Some brand pages will have them match their brand. 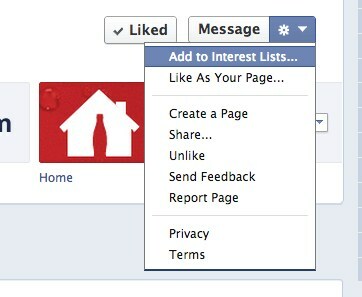 Coca-Cola’s Facebook tabs are all red. 10. ??? Did I leave anything out? Write your Facebook Little Known Fact in the comments.